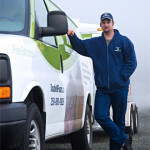 Nicolas Normandeau, owner and operator, has been successfully installing and refinishing hardwood floors for eleven years. He trained at the Bona Sand and Finishing School in Aurora Colorado (2004). 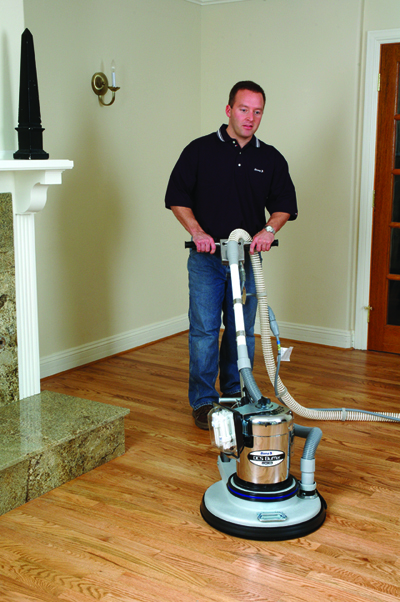 Nicolas offers an eco-friendly system of refinishing hardwood floors. 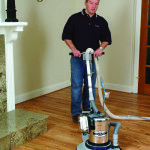 A dust-free environment is created and harmful fumes are eliminated by utilizing unique equipment, specialized techniques and only water-based Bona finishes. Nicolas has the best professional equipment available and the expertise to go with it. He has been known to match stains and textures almost perfectly to existing installations making the transitions seamless. At the close of each job, Nicolas offers the client a Bona cleaning kit, complete with instructions. 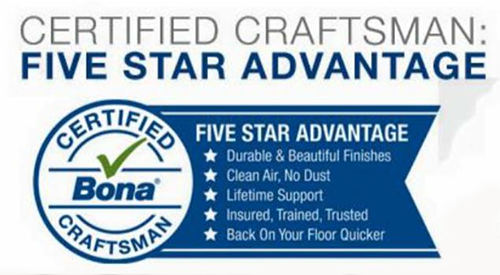 Double N Hardwood Floors is dedicated to providing the best customer experience throughout the entire process. They use only high quality products to ensure superior quality and a lasting finish. 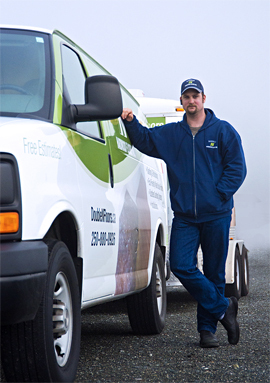 Meet with Nicolas at your convenience to discuss your project and flooring needs. 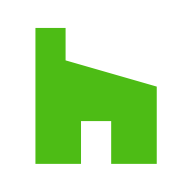 You will be provided with a written estimate with a description of work to be completed. Upon approval of the quote, a date will be scheduled and work will begin on your flooring. Once the work is completed, Nicolas will conduct a final site visit with you to ensure satisfaction.